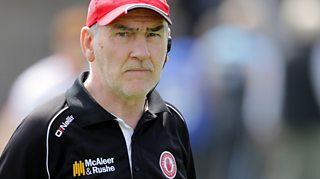 Mickey Harte says he will want to remain on as Tyrone football manager even if they win this year's All-Ireland title. 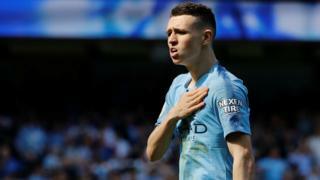 The Red Hands face holders and favourites Dublin in Sunday's semi-final and Harte believes he is "part of something special" with the squad. The Tyrone GAA board last year rebuffed Harte's request for a contract extension beyond this season so his current deal will run out after this year's championship.